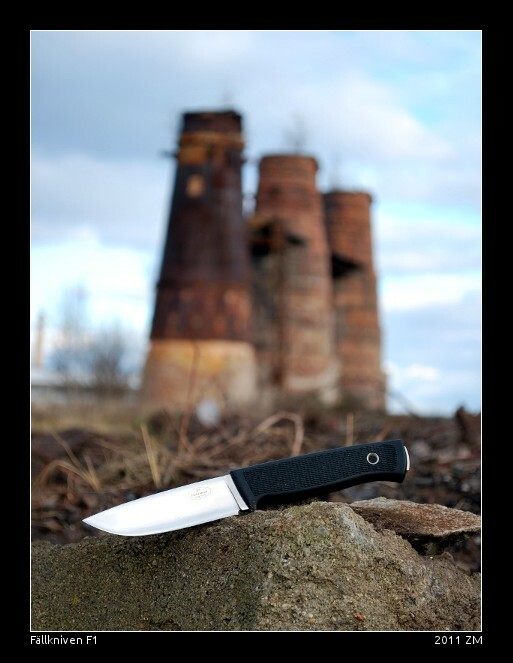 The F1 is a strong, durable and lightweight knife with a thermorun handle which fits in hand and prevents slide. It has great potential as a hidden knife but you can do a lot of hard work like chopping and splitting with a hammer. It's easy to sharpen and not prone to corrosion. F1 is the official survival knife for pilots within the Swedish Air Force. I am really glad that I can use it.